You can come to this steakhouse after visiting Museu del Modernisme. 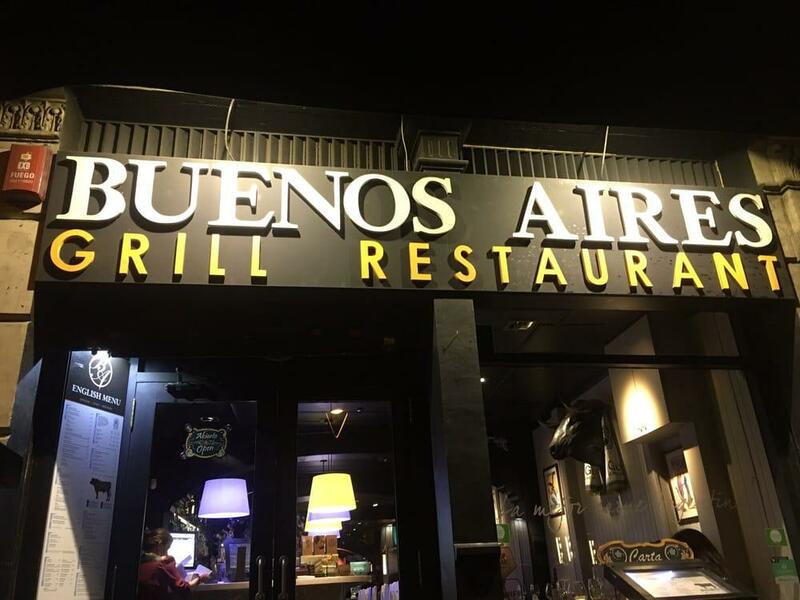 If you have never come across Argentine cuisine, you should reserve a table at Buenos Aires. Here guests can delve deep into delicious dishes, and try perfectly cooked fillet steaks, tenderloin and chicken fajitas. This place might be recommended for good parfait, cheesecakes and ice cream. Delicious malbec, champagne or Sangria are worth a try here. Get your meal started with great cortado, chocolate frappe or smoothies. At this spot, you can hold any event, whether it's an anniversary, a wedding or a birthday party. The nice staff works hard, stays positive and makes this place wonderful. Fabulous service is something clients agree upon here. You can get most dishes from the menu for low prices. There is a cool atmosphere and homey decor at this steakhouse. TripAdvisor users rated Buenos Aires 4.5 out of 5. They will not sit you without a reservation! The place wasn't even busy and the service was poor. Save your time and money. Go to El Argentino instead, great food and amazing service. Ok... 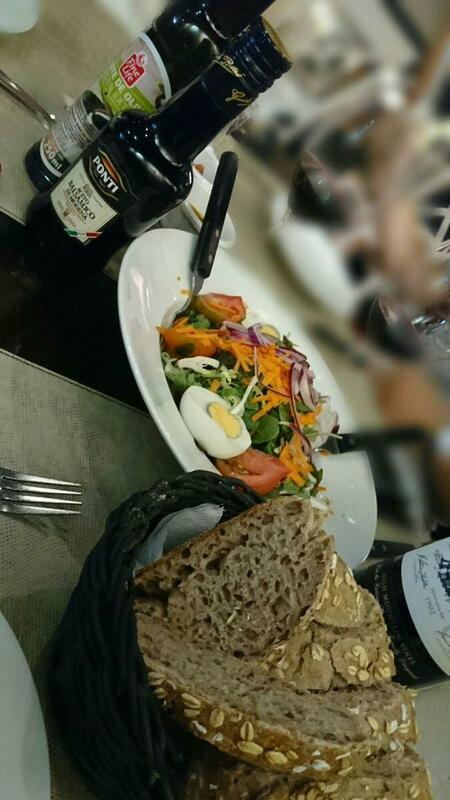 I was so pleased with this place that i couldnt put the knife and fork down to take a picture! I had the skirt steak rare along with the garlic shrimps! One word "delicious"! 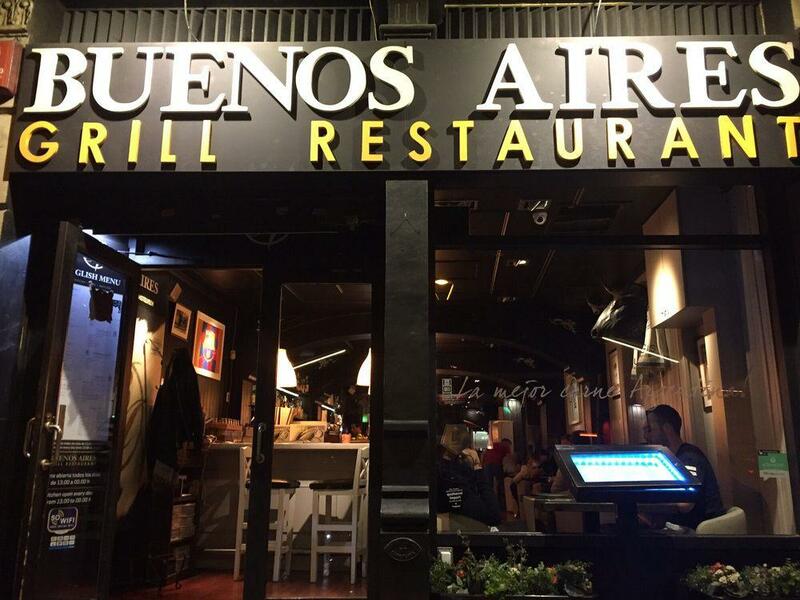 When in BCN stop by and have a delicious steak, you will be glad you came here!